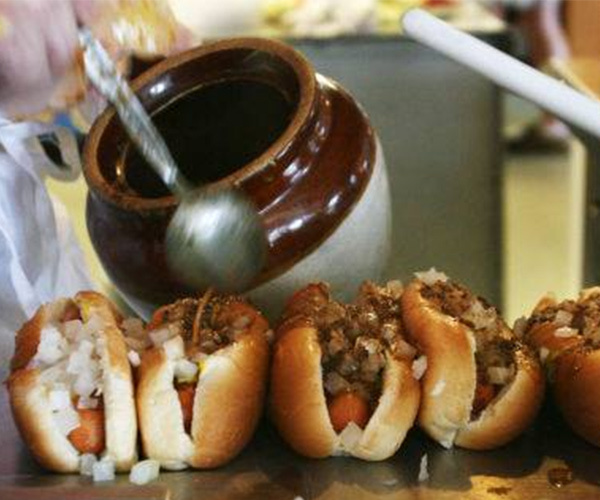 Win A Year's Supply Of Hot Dogs From New Way Lunch! Enter today for your chance to win a year's supply of hot dogs from New Way Lunch in honor of the restaurant's 100th year in business. 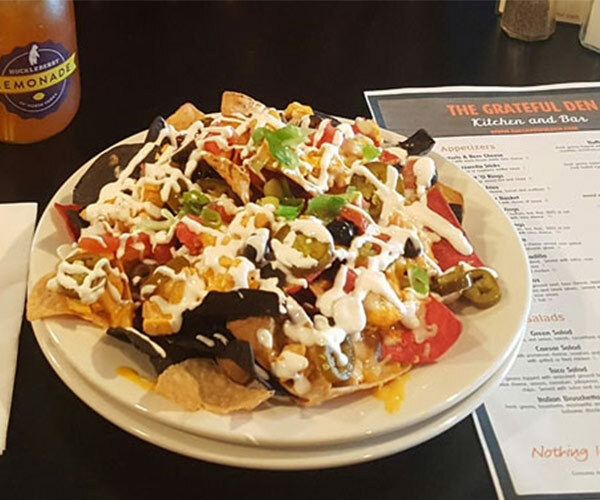 Winner: Michael D., David D., Robert L. & Stephen R.
Enter today for your chance to win a $50 gift certificate to The Grateful Den! 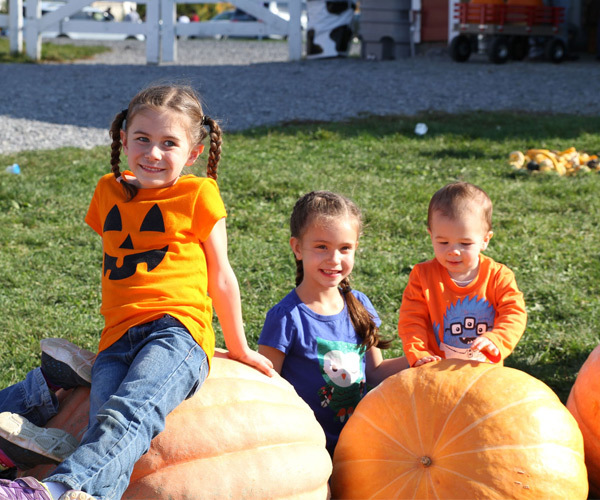 Have you ever been to Walker's Farm, Home & Tack in Fort Ann? 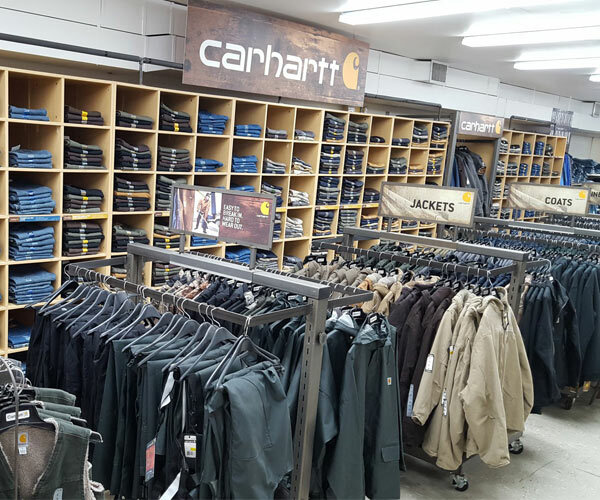 You could win a $50 gift certificate to this incredible shopping destination! Winner: Kim K., Cory P., Sarah P., Susan S., Aleah W.
Glens Falls Brewfest returns to the Queensbury Hotel on March 3, 2018, and you and a guest could go for free! Enter today for your chance to win two tickets. Winner: Wendy B. & Sari V.
Win a FREE 4 Pack of Tickets to Water Slide World in Lake George! 10 winners will be selected to receive a FREE 4 pack of tickets to Water Slide World this summer! Winner: Spencer R., Tammy S., Aleah W., Rachel H., Krista H., Donnamarie M., Christy V., Justine M., Richard G., Lisset D., Carol G., & Michelle E.
Want to spend a day at the Great Escape for free? 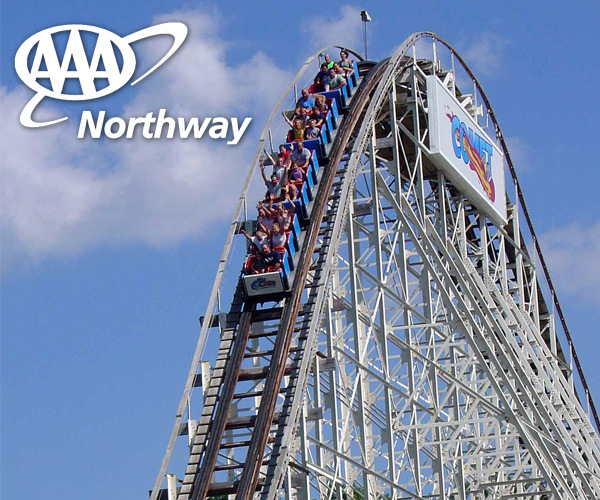 Enter now to win a pair of Great Escape passes, courtesy of AAA Northway! 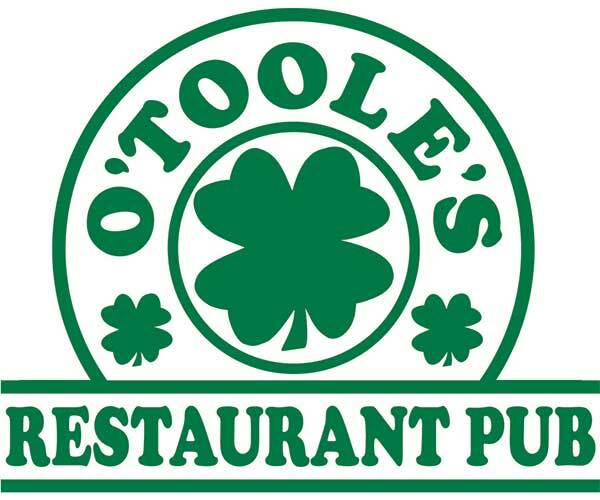 Enter now for a chance to win $100 to O'Toole's Restaurant in Queensbury! Glens Falls Brewfest Ticket Giveaway! 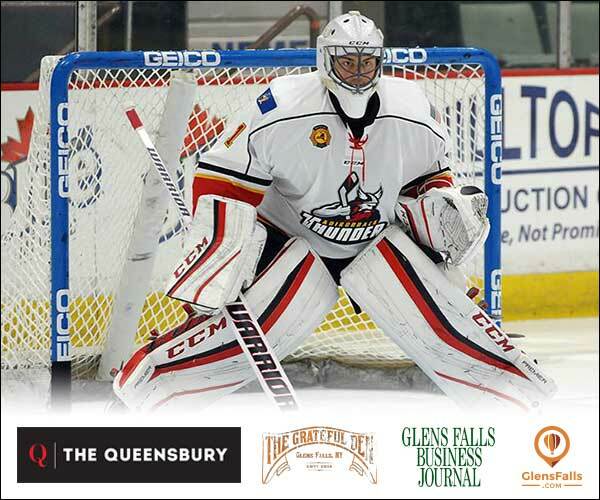 Enter now for your chance to win two free tickets to the Glens Falls Brewfest on April 1st!! 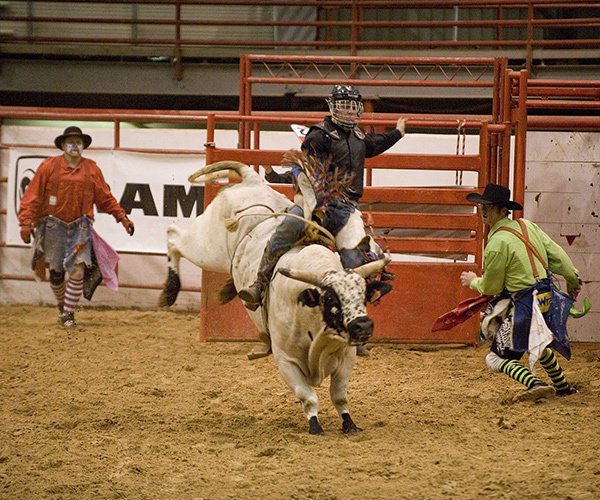 Win Four Tickets to the Double H Ranch's CHILL Event on Tuesday, November 15th! Win a FREE 4 Pack of Tickets to Water Slide World in Lake George NY THIS Summer! 10 winners will be selected to receive a FREE 4-pack of tickets to Water Slide World THIS Summer! 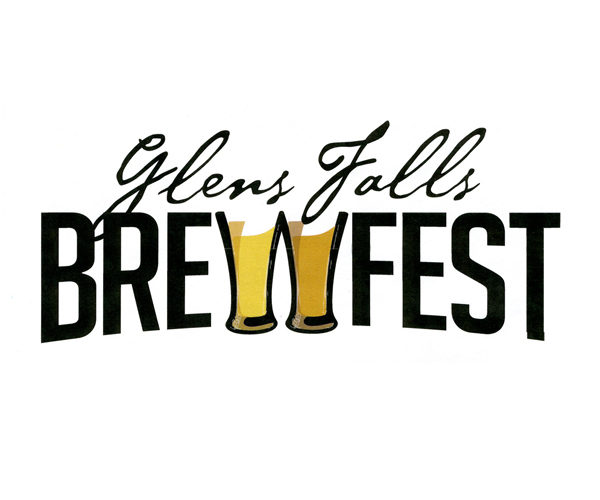 Winner: Barb A, Gail R, Steve P, Chris L, Anthony L, Dan G, Tammy S, Christy V, Denise P & Liz P.
Enter now for your chance to win two free tickets to the Glens Falls Brewfest on March 19th!! Enter for a chance to win $50 to Superior Cantina -- The Place for Margaritas and Fajitas! Enter to win a $100 gift card to UPstate Ballooning! Enter now for your chance to win two free tickets to the first annual LakeGeorge.com Brewfest! 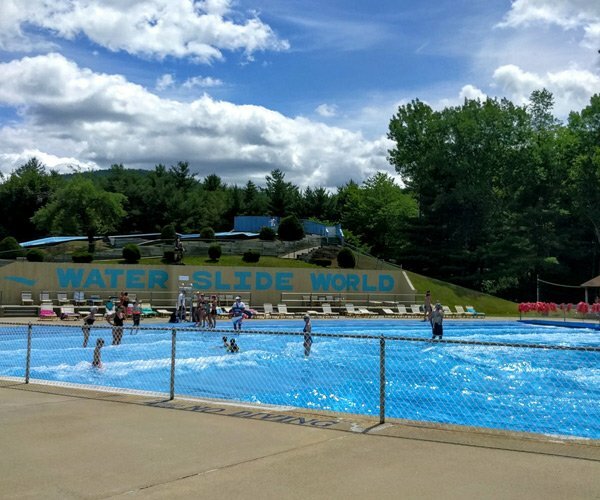 Five winners will be selected to receive a FREE 5-pack of tickets to Water Slide World in Lake George, NY! Five winners will be selected to receive a FREE 4-pack of tickets to Water Slide World. Winner: Erin S, Cynthia G, Sean E, Brenda S & Dawn M.
Win Tickets to the '40s at The Tower! Celebrate the 1940s at the Tower with delicious food, music, dancing & more! See the Adirondack Ballet Theater's presentation of Tchaikovsky’s “The Sleeping Beauty” on Saturday, March 28th LIVE! Click here to enter for your chance to win. Winner: Alexis C. & Phil F.
Enter now for your chance to win 4 free tickets to the Glens Falls Brewfest on March 28th ($160 Value)! Winner: Cheryl	N. & John C.
Win Two Tickets to THE Valentine's Day Event at The Tower! Celebrate Valentine's Day with your sweetheart at the Tower with delicious food, a comedy show and dancing! Win a $50 gift card to Rare Earth Wine Bar! 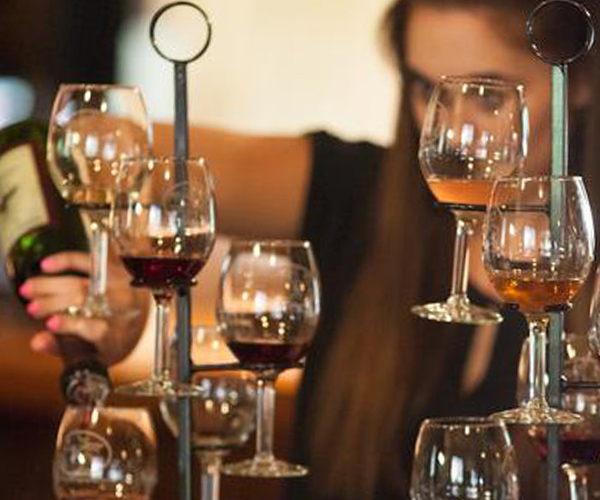 Enter now for your chance to win a $50 Gift Certificate to the Rare Earth Wine Bar in Glens Falls, NY. Win Two Tickets to THE New Year's Eve Dinner Event at The Tower! Celebrate New Year's Eve at the Tower with delicious food and good company ($120 value)! Winner: Roseann C & Bobbi S.
Kick off the Holidays right with a FREE Holiday Buffet for four on Saturday, December 6th ($200+ value). Winner: Denise F. & Kyle F.
Win a Deluxe Fashion Party for Eight from Sketch Design Lounge! Win the Ultimate Kids Fashion Party with Sketch Design Lounge for FREE ($240 value). Click to enter. 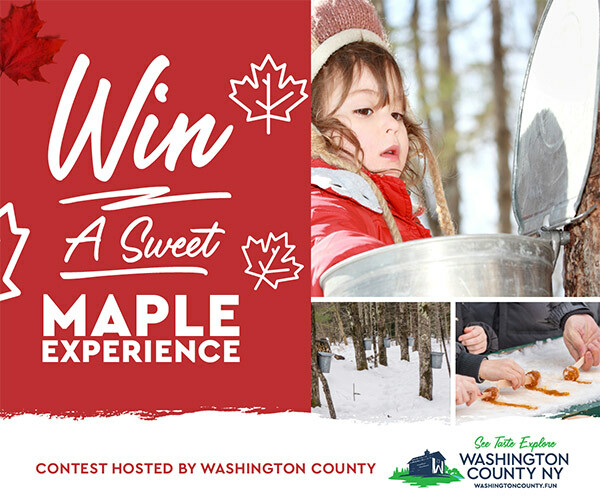 Are you looking for a hands-on and interactive thing to do with your kids this fall and winter? Look no further than the World Awareness Children's Museum's "GO!". Your chance to win tickets here! Winner: Janalee M, Carrie M., Nancy H.
Win a pair of passes to Adirondack Pub and Brewery's 9th annual Oktoberfest in Lake George Village on October 18th, 2014! Winner: Joyce S., Wes G., Alexia H., Andrew J. & Gayle L.
Enter for your chance to win a $100 gift card to Sweet Frog- frozen yogurt, arcade games, indoor playgrounds and MORE! Enter up to once per day to increase your chances to win! Winner will be selected on September 4th, 2014! 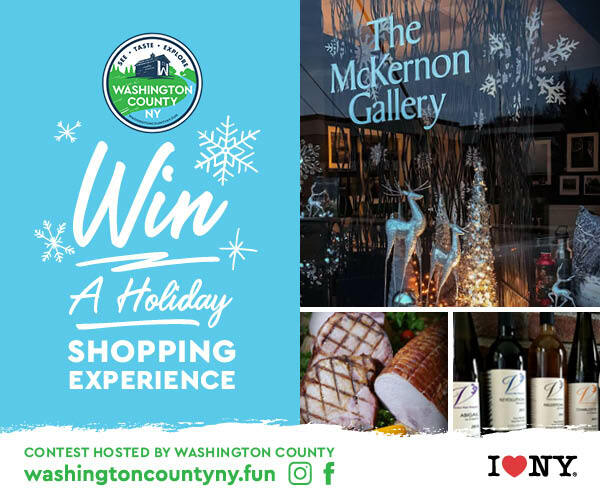 Enter for a chance to win an Adirondack Winery $150 Gift Certificate! 3 lucky winners every Monday, until Labor Day weekend, will be selected to receive a FREE 4 pack of tickets to Water Slide World. 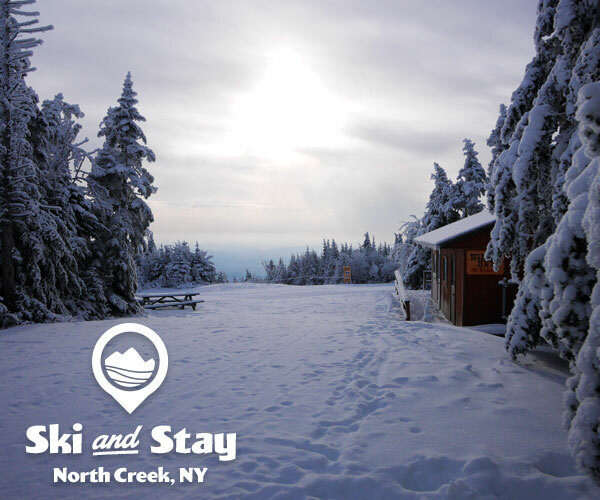 Win $75 to UpRiver Cafe in Lake Luzerne, NY! Ready to try a new restaurant? Enter this giveaway to win a $75 gift card to Lake Luzerne's hidden gem, UpRiver Cafe. 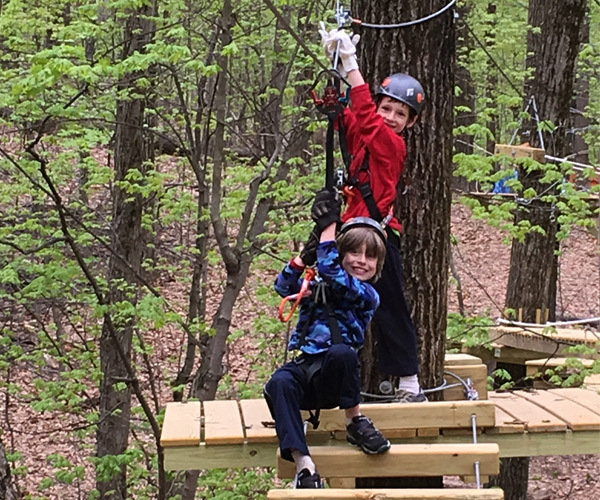 Win a $45 Gift Card to Adventure Family Fun Center! 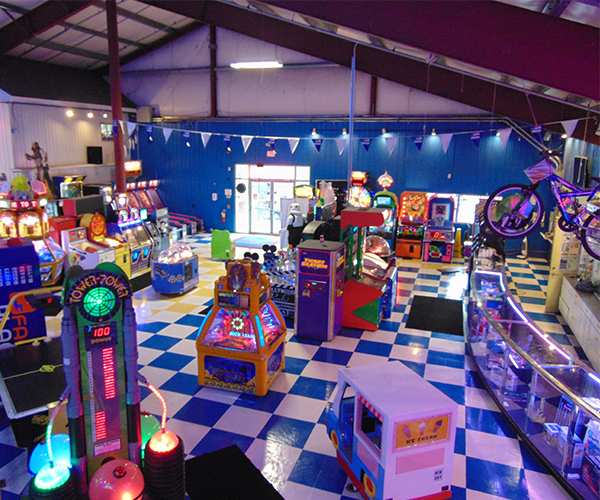 Get in the competition mode and enter this giveaway for a chance to win a $45 Gift Certificate to Adventure Family Fun Center in Queensbury, NY. 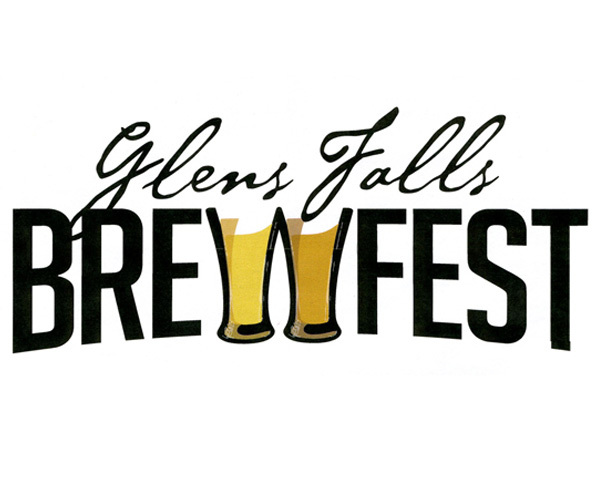 Enter now for your chance to win 4 free tickets to the Glens Falls Brewfest ($140 Value). Win a $250 Gift Card to Stewart's! Park's Heritage Federal Credit Union is giving away a $250 Gift Card to Stewart's! Enter for a chance to win! Enter this giveaway and you could win $50 to Sushi Yoshi! Win a Balloon Ride for Two! Ever wonder what it's like to ride in a Hot Air Balloon? Now you're chance to find out! Enter our contest to win a free ride today! 2 lucky winners every Friday, until Labor Day weekend, will be selected to receive a FREE 4 pack of tickets to Water Slide World. 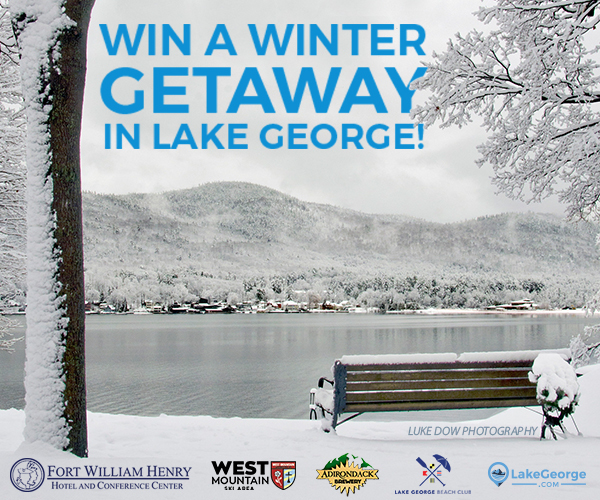 Enter our Giveaway and you could win $100 to one of Lake George's best restaurants, Sushi Yoshi. Winner: Judith K. and Lynn D.
Experience the plethora of great food in Saratoga County by entering the Taste of Saratoga giveaway! 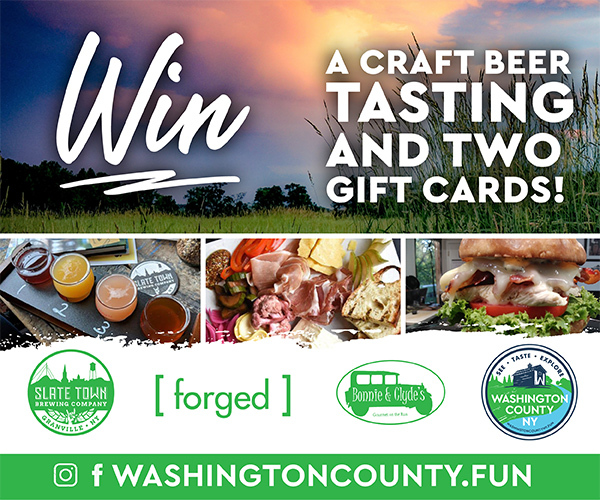 Enter EVERY DAY for the best chances of winning 5 gift certificates to some of the hottest eateries in Saratoga - all just minutes from Clifton Park and Southern Saratoga County! 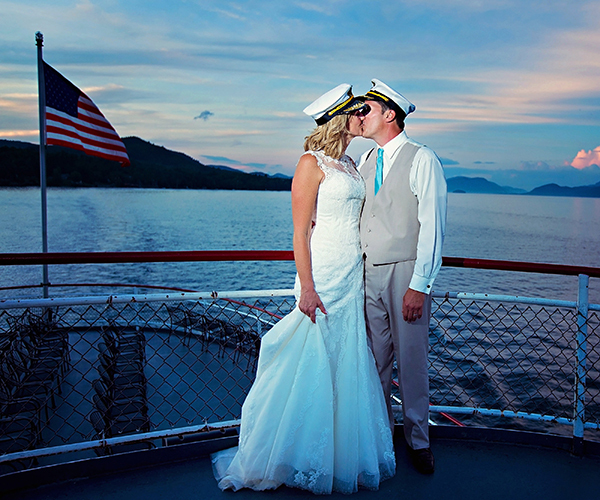 Winner: Doris H. and Erin D.
Enter now for a chance to win free passes to to the LakeGeorge.com Elvis Festival! Plus, one lucky winner will recieve 2 passes to Graceland! Enter to win a new $100 gift certificate for Ed Levin Jewelry from The Silo Country Store every month from June through November! The Great Upstate Boat Show is the best place to get stocked up on all of your boating and water sports needs. Tickets to the show are on sale now, but for a limited time you can enter to win a 4 pack for free! It's no secret that mini golf is one of our area's favorite pastimes and one of Lake George's newest and largest courses wants you to golf for free! 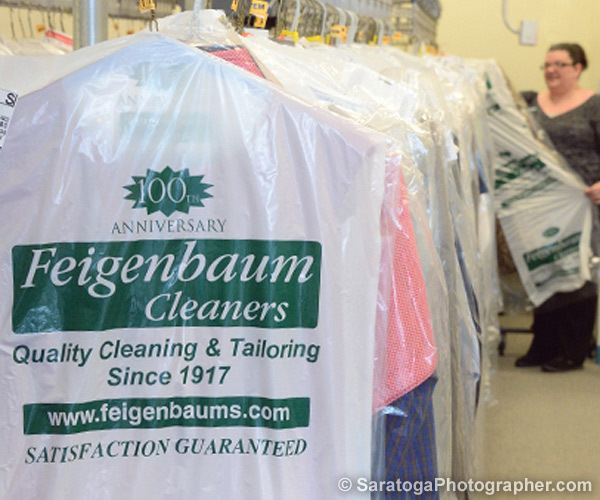 Winner: Jennifer P. of Fort Edward!